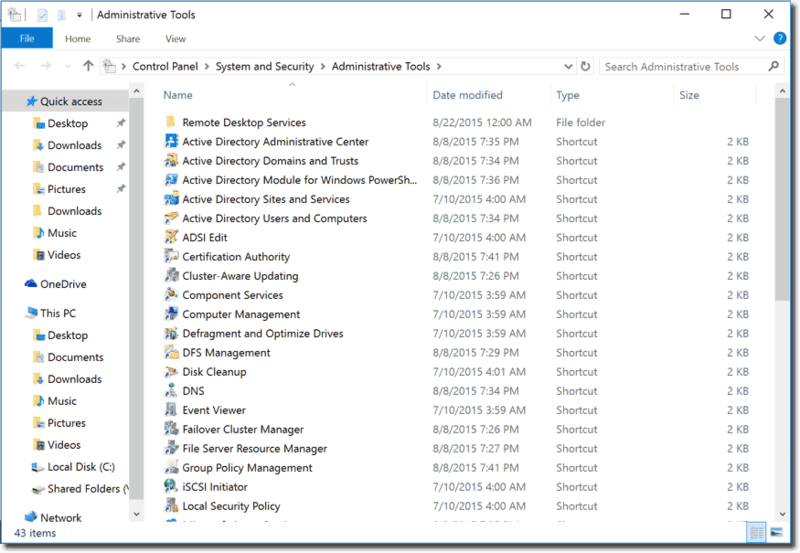 You can now install the Remote Server Administration Tools (RSAT) on Windows 10, which allows you to manage Windows servers remotely from your workstation. 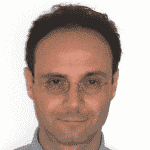 Michael Pietroforte is the founder and editor in chief of 4sysops. He has more than 35 years of experience in IT management and system administration. RSAT for Windows is now available for download as 32-bit and 64-bit versions. I tried to manage a Windows Server 2012 R2 machine with a couple of the RSAT tools on a Windows 10 Enterprise computer and I didn’t encounter any problems. Server Manager worked as well. You probably know that any Windows version requires its own RSAT version. Thus, you can’t install RSAT for Windows 8.1 on Windows 10. I have always wondered why because the tools are usually the same. Perhaps the reason is that RSAT comes as a Windows update, which I find odd too. Even the Preview version of RSAT for Windows 10, which has been available for a while, did not work on the final release of Windows 10. If you installed RSAT’s Preview version, you should uninstall it before you install the new RSAT. To uninstall RSAT, type “installed updates” in the Control Panel and then search for the corresponding Update. The final release is named KB2693643. I am unsure if the Preview had the same KB number. If you upgraded Windows 10 Preview to the final version, RSAT Preview should have been uninstalled automatically. You can only install RSAT on Windows 10 Professional and Windows 10 Enterprise. The tools don’t work on Windows 10 Home. If your Windows 10 installation uses a language other than English, you have to first install the English (United States) language pack. Localized versions of RSAT are currently not available. You will have to restart Windows after you install RSAT. If you want to administer Windows Server 2012 and older Windows Server versions from a Windows Server 2012 R2 machine, you have to install Management Framework (WMF) 4.0. I have read reports that you have to install WMF 5.0 on the servers that you want to manage with RSAT for Windows 10. However, in my test, I hadn’t installed WMF 5.0 and I didn’t encounter any problems. WMF 5.0 is currently only available as Preview. In some previous versions of RSAT, you had to enable the tools in the Windows Features applet of the Control Panel. This is not required in RSAT for Windows 10. However, you can still disable some of the tools there if you only want to see what you actually use in Server Manager and in the Administrative Tools folder. If you never used RSAT before and wonder how you can run the tools, you just have to start typing “Administrative Tools” in the Start search box. For some reason (that I probably wouldn’t understand), you can’t search for the tool names in the fabulous Windows 10 Start menu. However, you can search and find the tools on the web this way, which is something. Most of the tools I tried (including Server Manager) worked well. However, I only tested them on Windows Server 2012 R2. If you ran into problems with some of the RSAT tools or with older Windows Server versions, please post a comment below. RSAT for Windows 10 should also work with the Preview of Windows Server 2016, but I didn’t try that. 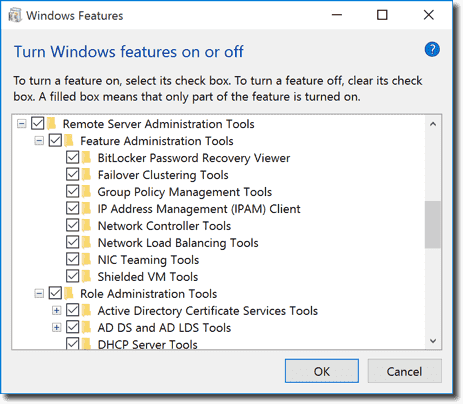 For some reason, the DHCP tools and IP Address Management (IPAM) are not included in this release of RSAT, even though they appear in the list of Windows features. The Network Policy Server Tools can be started, but they don’t work. Some sites report that they will be removed from future RSAT versions. The Routing and Remote Access Tools cannot be used to manage remote computers. RSAT for Windows 10 does not work with german-language Windows 10. It says it installs, but the tools are not installed. Jens, you have to install the US language pack first. I too have downloaded and installed the tools but they do not appear in Control Panel, under Administrative Tools or in Add/Remove Programs/Features. Anthony, I think you even have to install the US language pack if you run the UK edition. Jorge, perhaps you first have to uninstall the update, reboot, install the language pack, reboot, and then install RSAT again. Remote Server Administration Tools for Windows 10 is available only in English (United States) for this release. If you are running Windows 10 in a language that is not English (United States), be sure that you have installed the English (United States) language pack before you install Remote Server Administration Tools. To install the language pack, on the Start screen, click Settings. Click Time and language, click Region and language, and then click Add a language. Click English, and then select English (United States). When you are finished, close the Settings dialog box. Even after adding the US language pack, running the installer again and then restarting, it still doesn't appear in Add/Remove features. I thought about uninstalling the update but I cant find it in the list of Installed Updates. I'll have a little play around and see if I can figure out why it's not working. I have the same problem as previous posters. I am running the UK language version of Windows 10. I have installed the US Language pack as an additional language and rebooted. I ran the update and rebooted and still do not see the tools or the update listed in "Installed Updates"
Was there a definitive solution to this problem ? I suppose one solution would be to install the US edition. I don't understand anyway why several English editions are needed. I have installed the RSAT tools on a Windows 10 PC, but the help topics for Group Policy are not working. Have you seen this? You need to move the US-language pack to the top (as default first language). Download the US-language pack elements. Reboot (I did this but don't know if it is necessary. 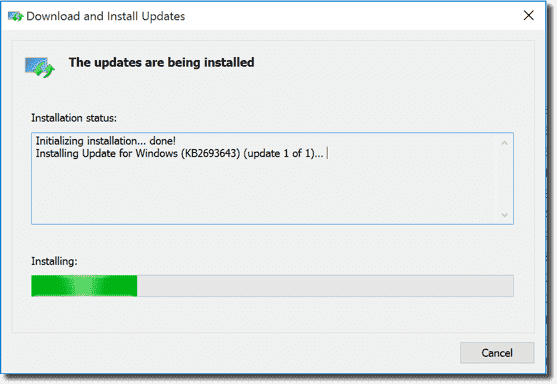 Install the RSAT for Windows 10. After installation you can change the language back to the one you choose. installing update for windows (KB2693643)(update 1 of 1) .....failed! my issue is that I installed rsat in order to configure IE11 proxy settings and now my group policy on my domain controller is missing a lot of options. for eg I can't open my wsus gp and make changes to the settings as the drill down menus no longer exist. can anyone help? What do you mean Group Policy is missing on your domain controller? You installed RSAT on your domain controller? Please kindly help me, i have install windows 10 enterprise editions and already install RSAT in this windows but i can't see and appear tabs such as "General, Account, Member Of" and so on, and i have already click on view tab "advanced features" but i can' appear this tabs. You mean the tabs in Active Directory Users and Computers (ADUC)? 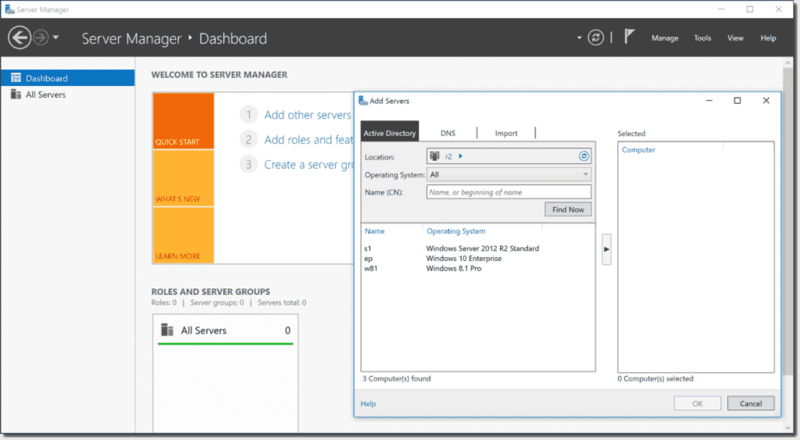 The RSAT snap-ins don't offer all the features of their server counterparts. However, the tabs you mentioned should be available. You can try uninstalling RSAT and then install it again. Make sure you installed all updates on the Windows 10 machine. If this doesn't work, install RSAT on another computer or virtual machine. If it works there, try to find out how your two systems differ. I have the same issue as zawzawaung. I have installed KB2693643 (RSAT Tools for Win10) and I miss the Member of too. These is for me very important. I have uninstalled and reinstalled it. Please help me if you have a solution.